Dr. Rezaul Mahmood is a Professor in the School of Natural Resources and specializes in climate and weather. He is also the Director of the High Plains Regional Climate Center (HPRCC). 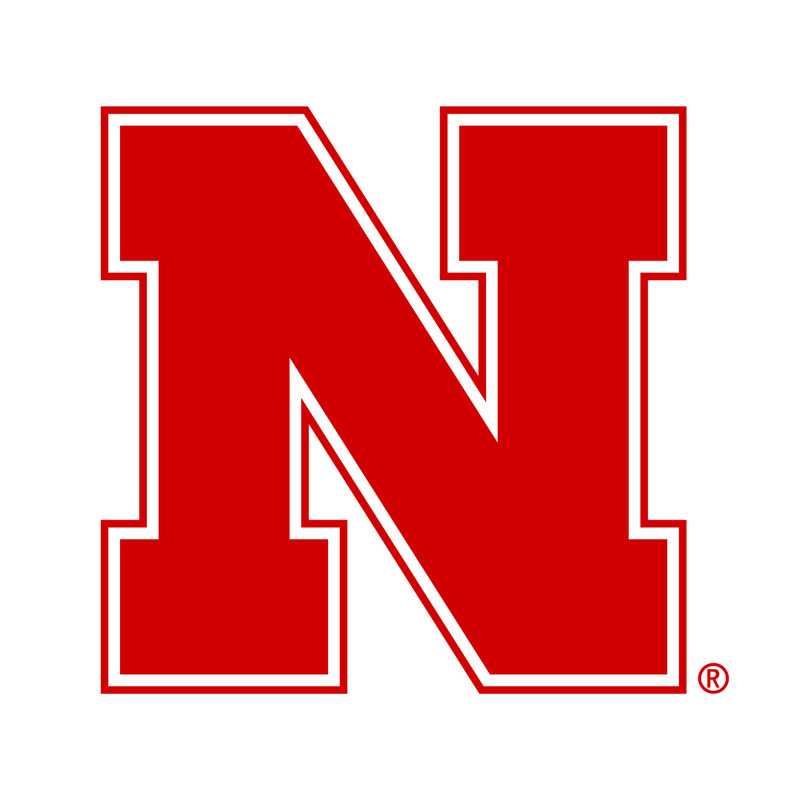 Rezaul has received his Ph.D. from the University of Oklahoma and joined UNL in 2018. He has published nearly 75 peer-reviewed papers in highly respected journals. 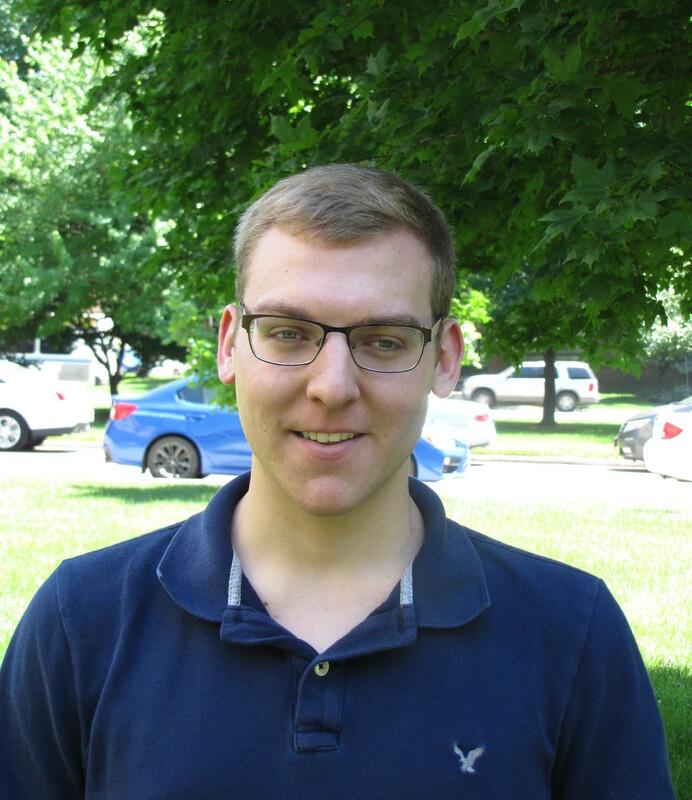 Rezaul’s research focuses on meso-scale meteorology, climatology and observations, regional climate, modeling atmospheric impacts of land use land cover change, modeling impacts of soil moisture on weather and climate, and air quality meteorology. 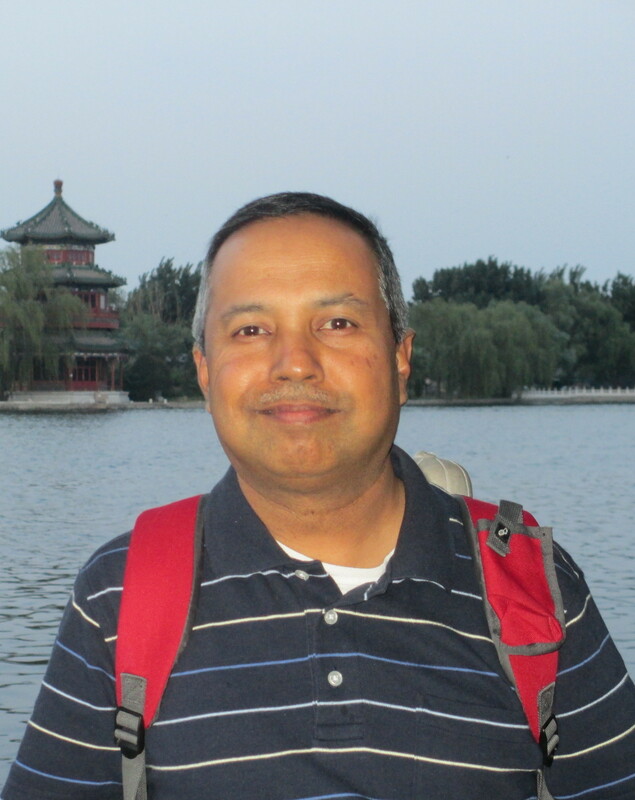 Before joining HPRCC and UNL he was a professor at Western Kentucky University (2001-2018) and provided leadership in development of the Kentucky Mesonet, WKU’s High Performance Computing Center, and Meteorology Program. His research has been funded by the NSF, NOAA, USDA-ARS, and others. Since 2009, Rezaul has been the Editor-in-Chief of the journal ‘Earth Interactions’, jointly published by the American Meteorological Society (AMS), American Geophysical Union (AGU), and American Association of Geographers (AAG). Rezaul was a member of the National Climate Assessment and Development Committee (NCADAC) during 2011-2014 and guided completion of the 3rd National Climate Assessment Report. Right after finishing his PhD., Rezaul was a postdoctoral research scientist at the HPRCC between 1999 and 2001. 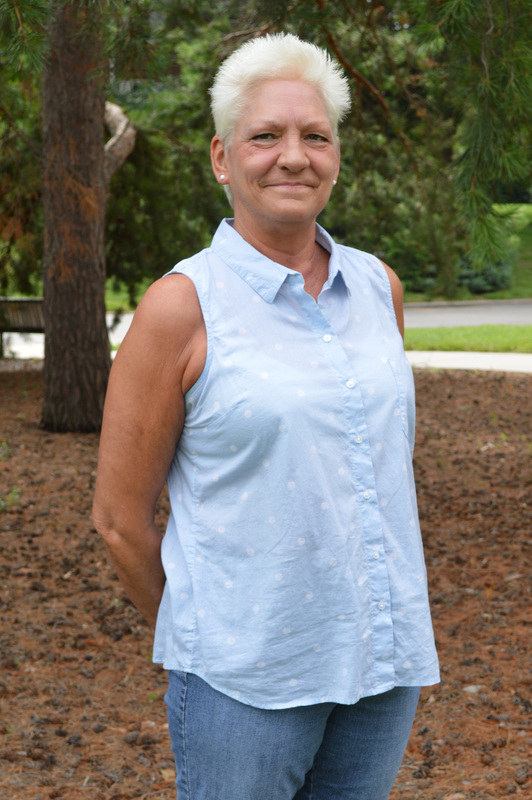 Ms. Umphlett serves as the climate services manager and public liaison for the Center. She works closely with stakeholders and partners from across the region on climate monitoring for enhanced decision making. 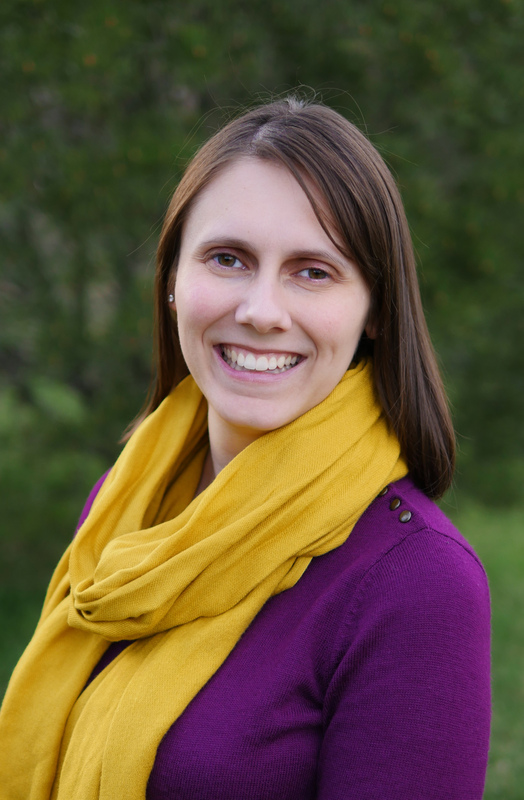 Ms. Umphlett is currently serving a three-year term on the American Meteorological Society’s Committee on Applied Climatology and is a Great Plains Fellow. 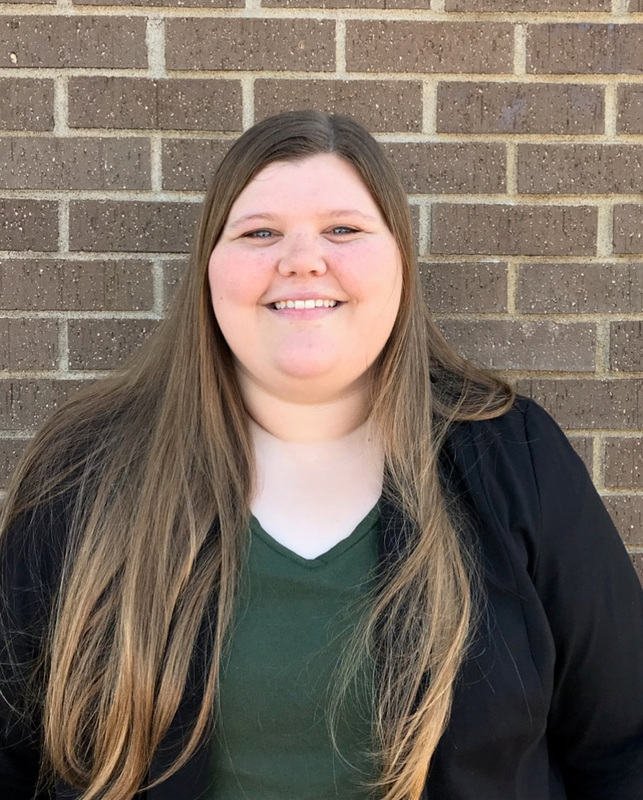 Additionally, she is pursuing a PhD in Natural Resource Sciences with a specialization in Climate Assessment and Impacts here, at the University of Nebraska-Lincoln. Mr. Sorensen is responsible for development and maintenance of software for acquiring, managing, and distributing climate data. He is also involved in development of climate applications and is the HPRCC's representative on the software development team for the Applied Climate Information System project. 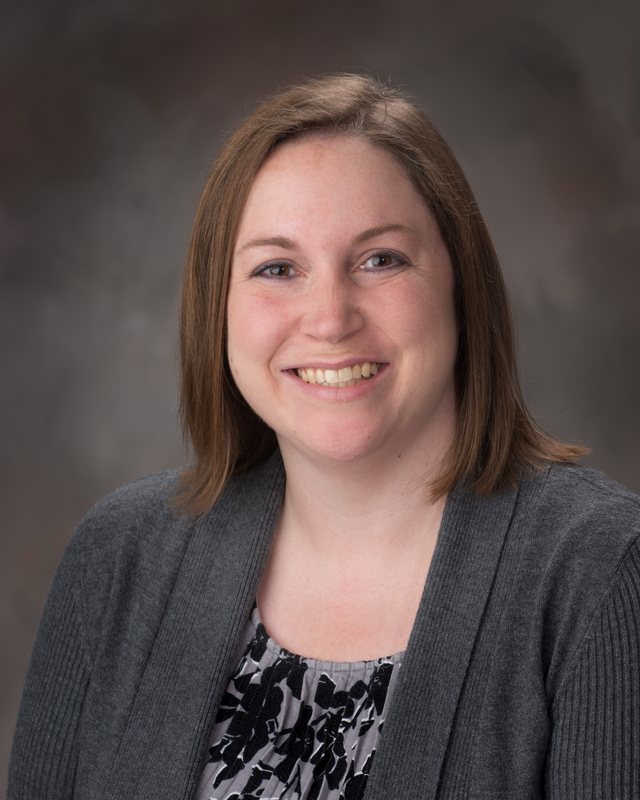 Mrs. Hanneman is responsible for QC monitoring of the incoming data, assistance in preparation of data requests, data entry, and the retrieval of climate information. 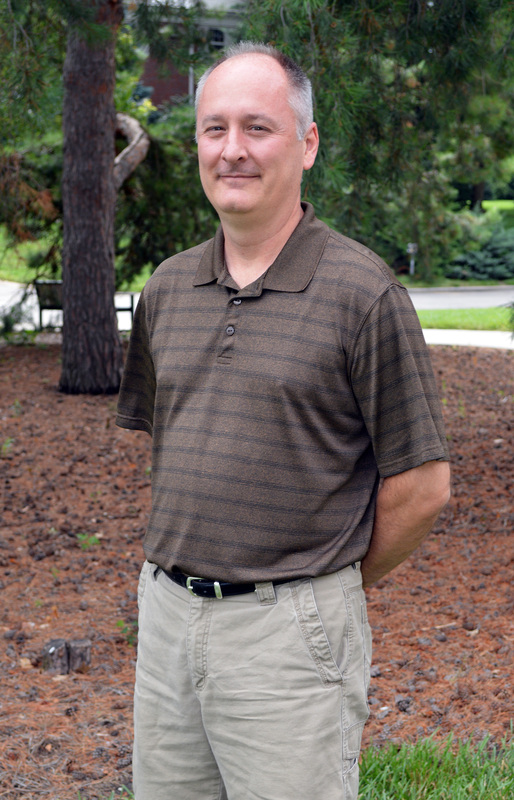 Mr. Lahowetz is responsible for the management and development of the Automated Weather Data Network. Many of his tasks include addition and removal of new stations, maintenance of storage and retrieval system, and corrections to current data archive. Mr. Lahowetz stays in contact with state mesonets in order to keep data and specifics of stations up-to-date. 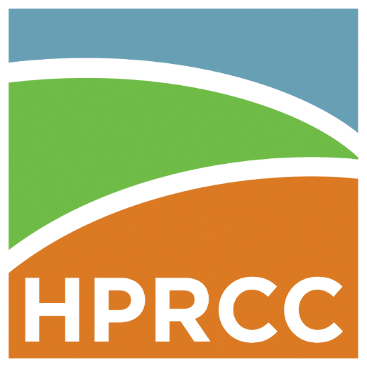 Dr. Stiles directs the HPRCC's stakeholder engagement program for the High Plains region and surrounding areas. She coordinates with regional climate partners, evaluates climate data and information needs for stakeholders in the region, identifies and exercises opportunities to grow awareness and use of HPRCC's climate data and information, and provides expertise and assistance on National Integrated Drought Information System (NIDIS) projects related to Drought Early Warning Systems. In particular, Dr. Stiles has engaged with several Native American tribes in the High Plains region on capacity-building projects that use climate information to enhance on-reservation decision making. Mr. Pettee develops new products for end-users in both the web front-end and through server-side software solutions. He works with HPRCC staff to turn research and stakeholder needs into modern tools for end-users. He is also responsible for the development of the HPRCC website. Emily is responsible for aiding technical and research staff members in various projects. This includes applied climate research, data processing, and web development. She is also responsible for the preparation of data requests and the retrieval of climate information. 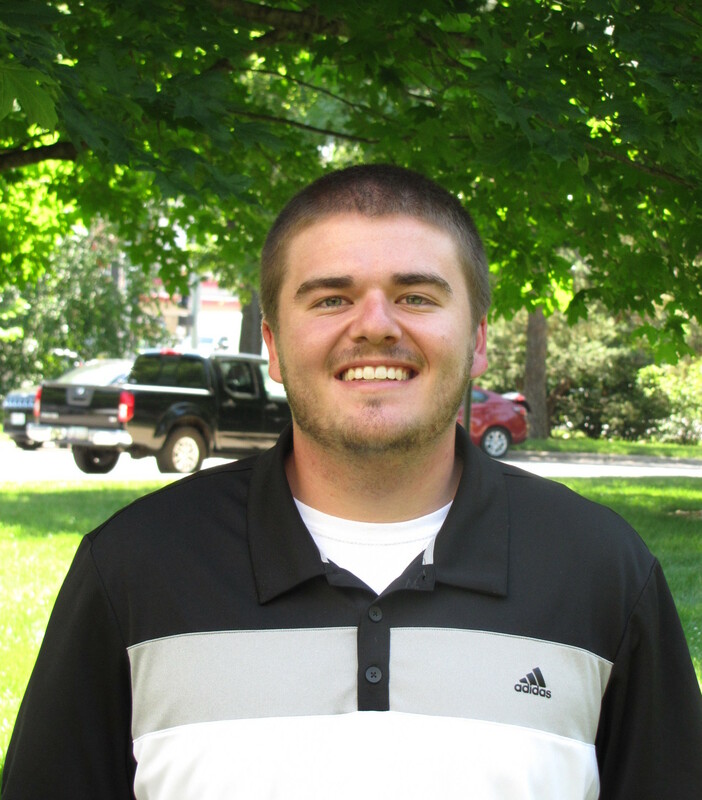 Gannon is responsible for aiding technical and research staff members in various projects. This includes applied climate research, data processing, and web development. He is also responsible for the preparation of data requests and the retrieval of climate information. 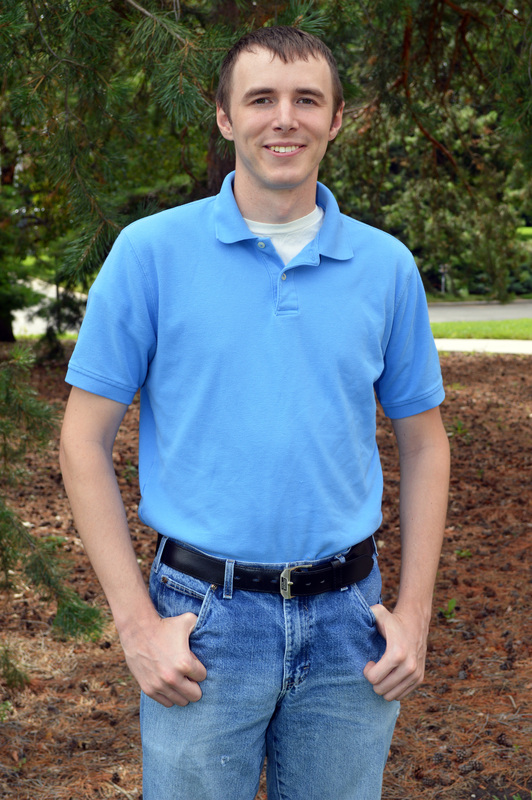 Dalton is responsible for aiding technical and research staff members in various projects. This includes applied climate research, data processing, and web development. He is also responsible for the preparation of data requests and the retrieval of climate information. 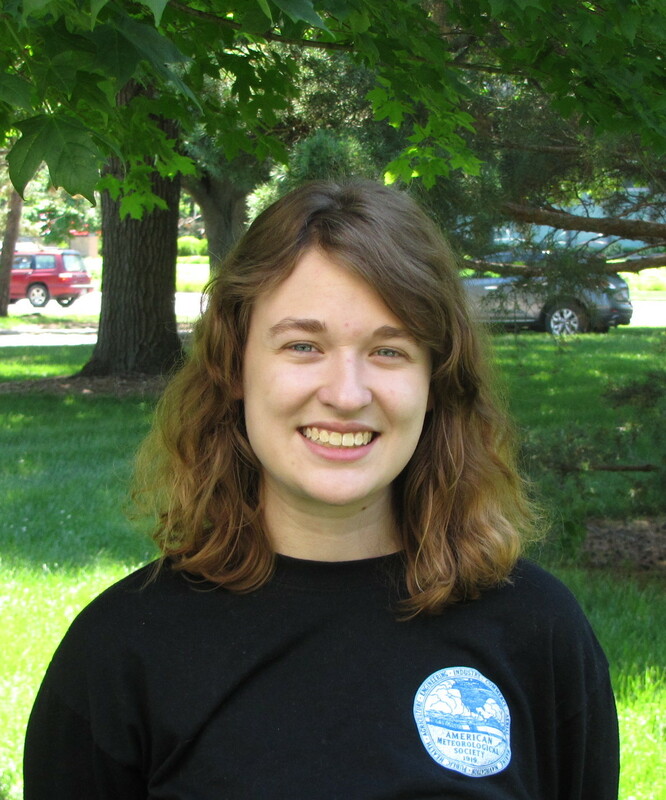 Kierstin's research focuses on the land-atmosphere interactions and land use land cover change and their impacts on weather and climate.